Australia itinerary | Where have the days gone? 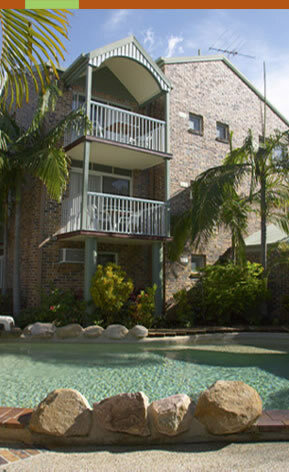 First, a weekend in Brisbane, staying at the Toowong Villas, which isn't far from Alex's apartment. 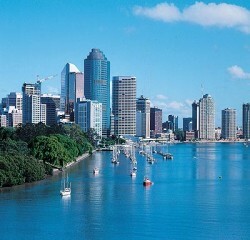 He can show us around Brisbane, the places that he's enjoyed during his 4 months there. 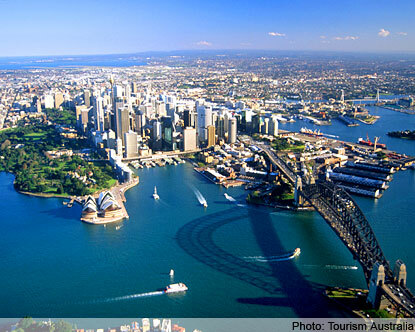 Then, we'll head down the Pacific Highway toward Sydney, stopping in coastal towns along the way. 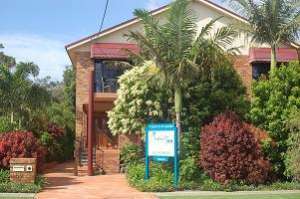 First we'll stay a couple days at the Creekside Inn in Sawtell, on the Coffs Coast. Then, a couple days at the Lake House, in the Great Lakes region. 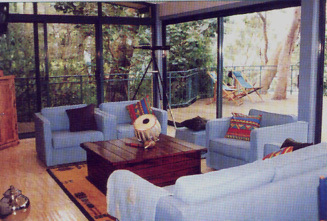 And then the weekend in Sydney, at the Australia St Guest House in the Newtown neighborhood. Oh, that's so cool. Such fun you'll have. My officemate, Nadine of South Africa, is leaving tomorrow for Sydney for a family Bar Mitzva. She'll be gone the week, because her mother moved there a few years ago, and will be touring with relatives (I imagine your trip will be more fun, LOL). She's bringing me a boomerang!! That looks like a nice trip SandyU.It will be some time before we hit the East coast. We are looking forward to the side of Oz with less distance between towns and features.Good to see the family ties have drawn you here. We ended up visiting Ireland because Andrew went there on a working holiday.My kids have taught me so much. This looks like fun. I lived next to Newtown (St Peters) for a few years and my parents live in the Great Lakes area. I look forward to reading your posts from there. 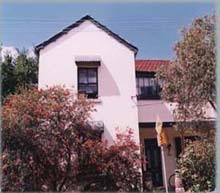 The cottage I posted about on my blog recently is in the Great Lakes region if you are looking for somewhere nice to stay there. I will send you the post. I can also give you lots of ideas for Sydney. I am not too far from Newtown. The Courthouse Hotel in Australia St is my husband's favourite pub. Oh, I've missed a lot in my absence! 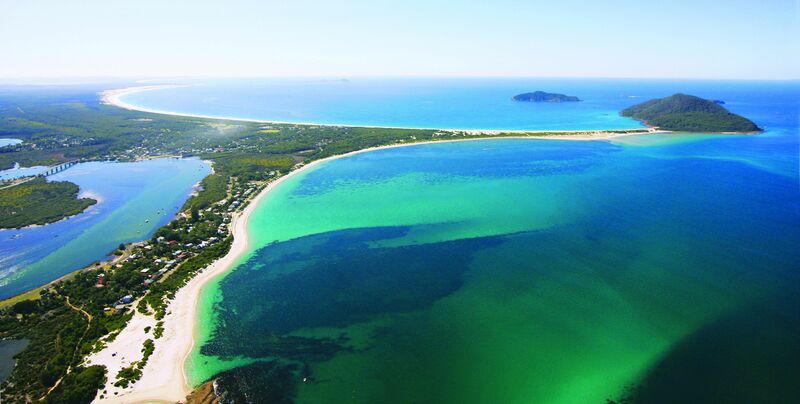 Your trip sounds great – you will love the trip down the north coast of NSW. There are some really beautiful spots on the way down. Am completely envious of the NZ trip, too. Partner and I have been planning on taking the kids for years, and finally looks like we will make it next year. It's an amazingly beautiful country.